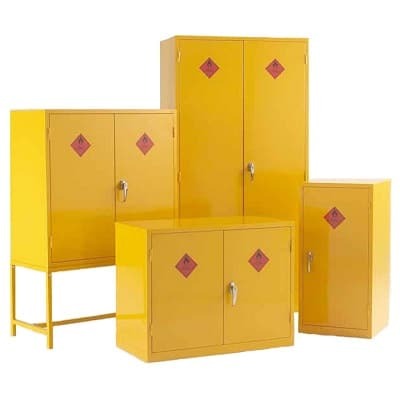 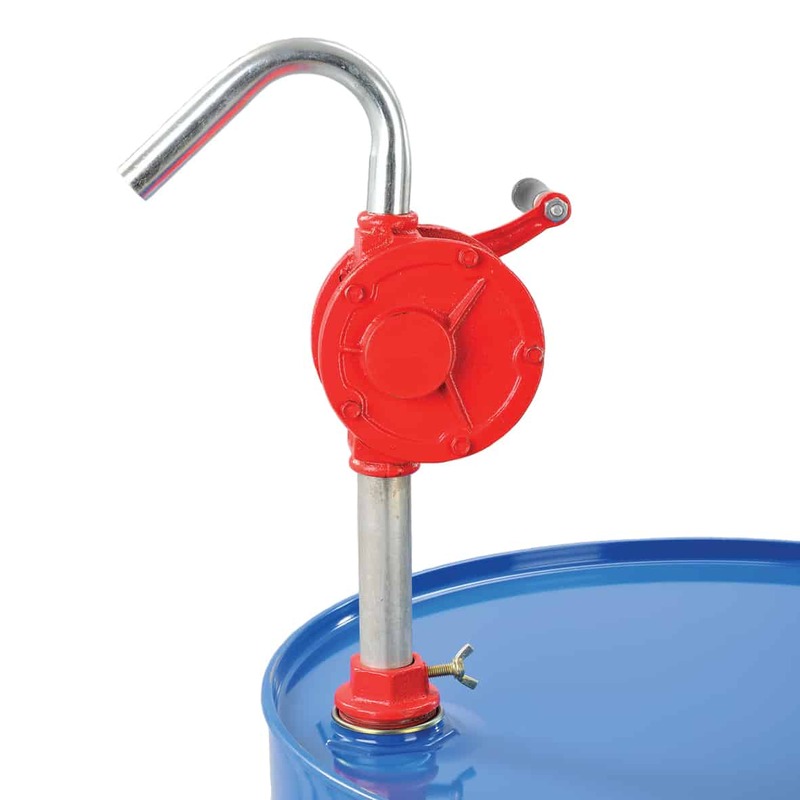 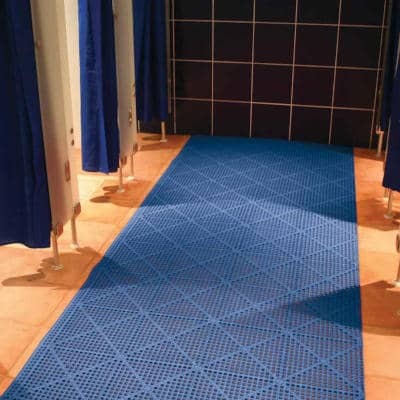 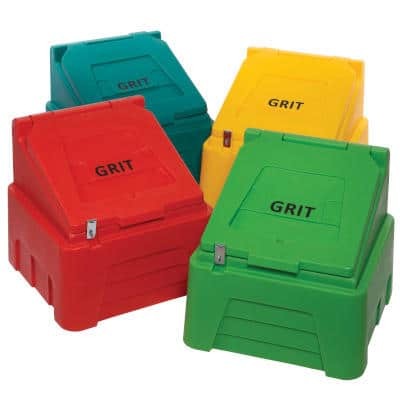 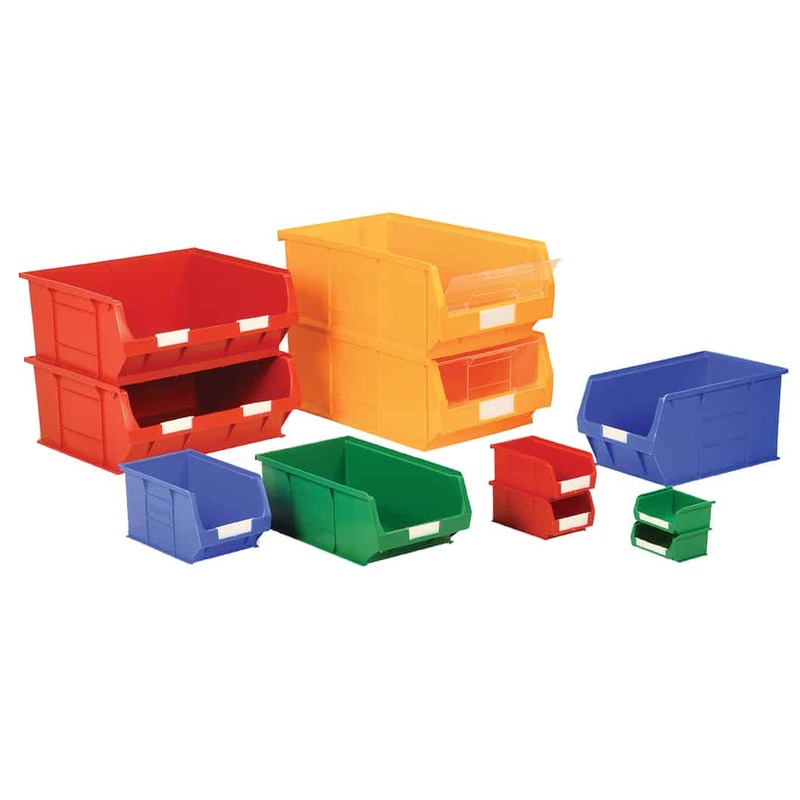 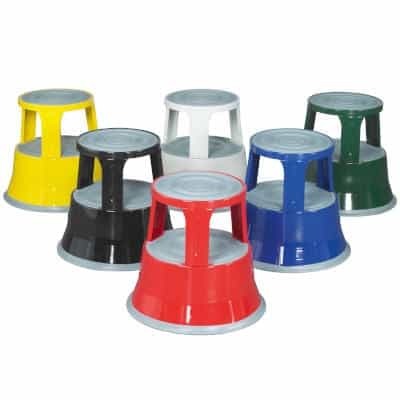 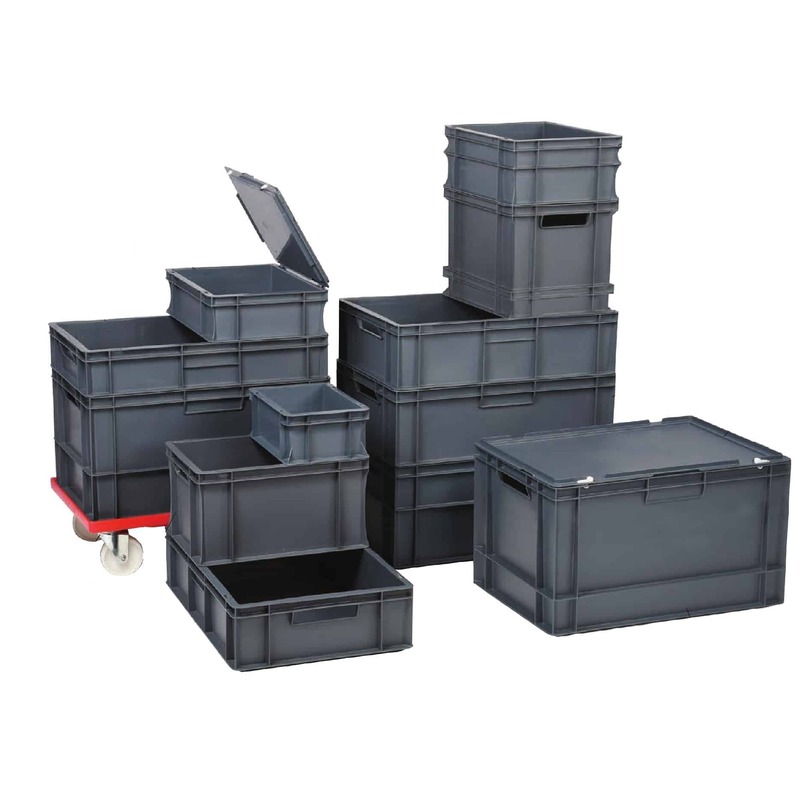 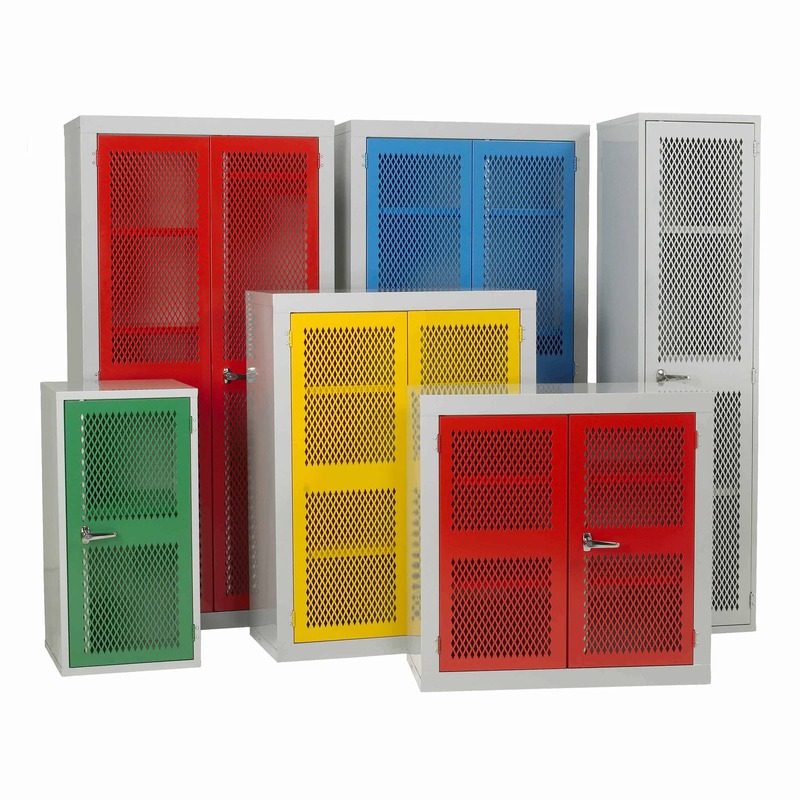 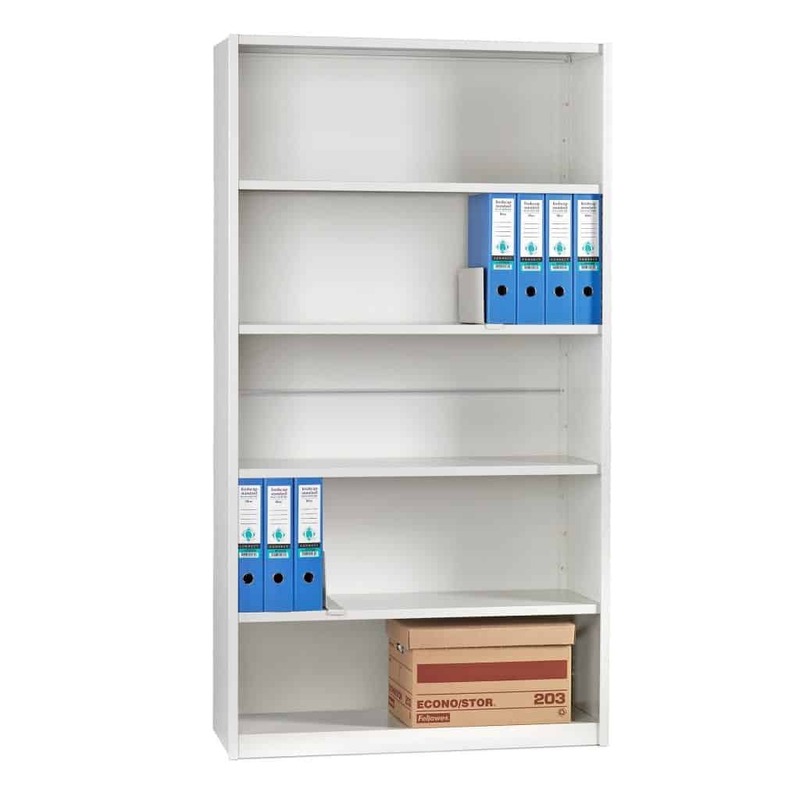 In most businesses there is generally a need to store something. 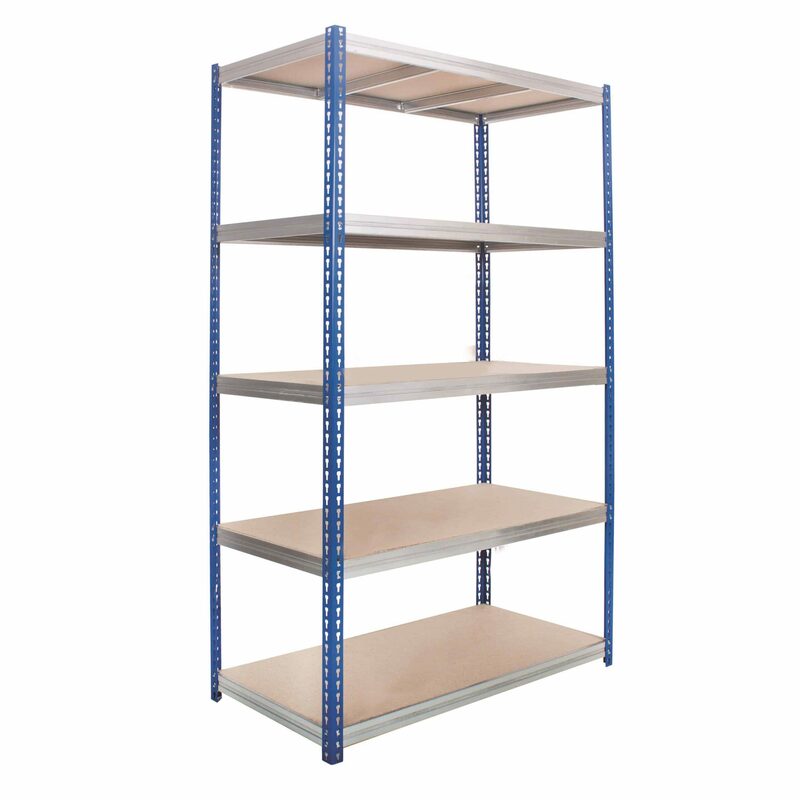 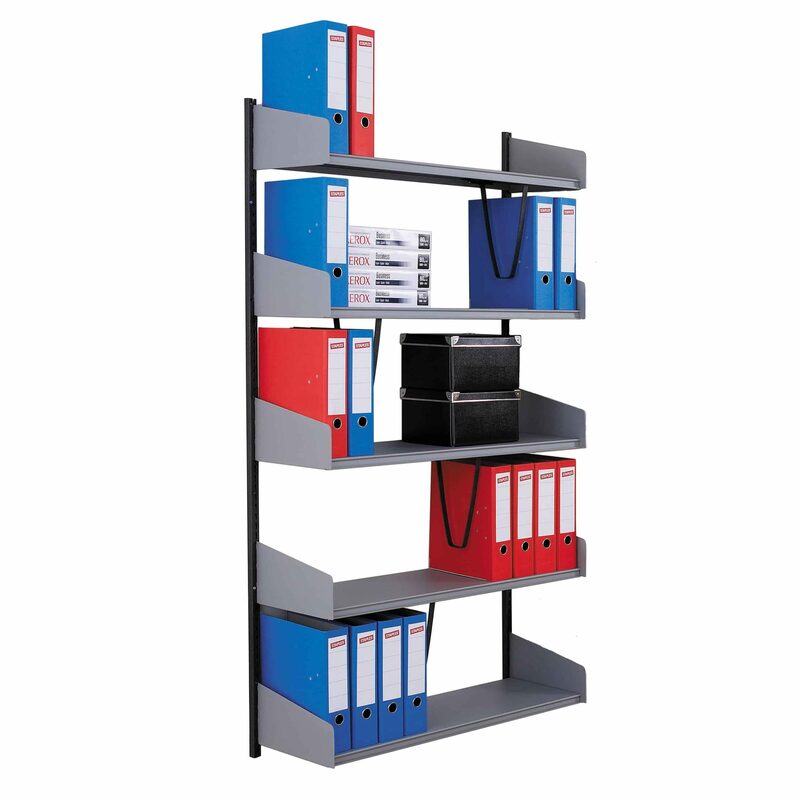 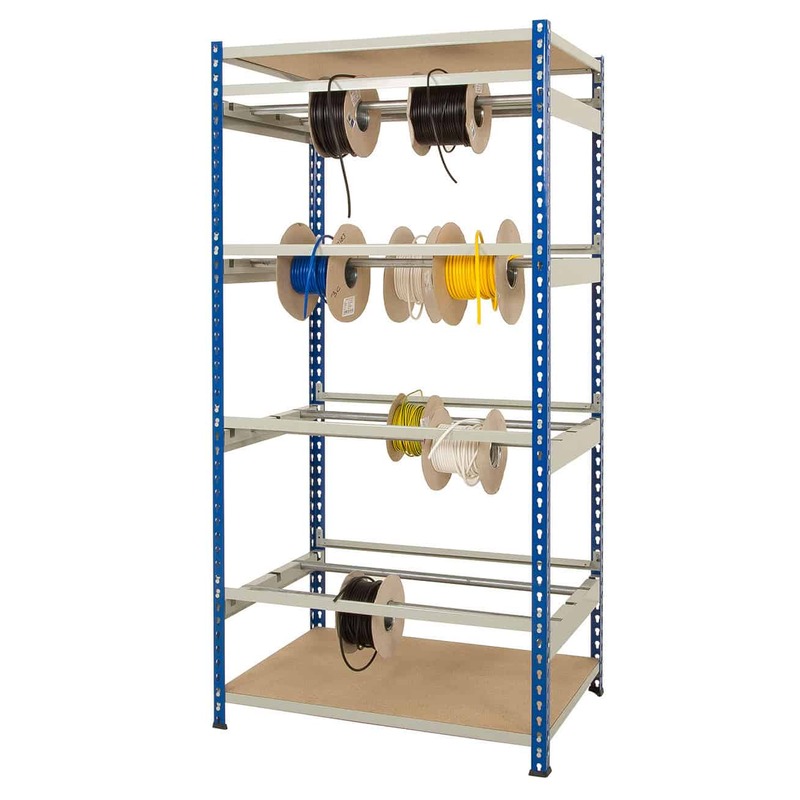 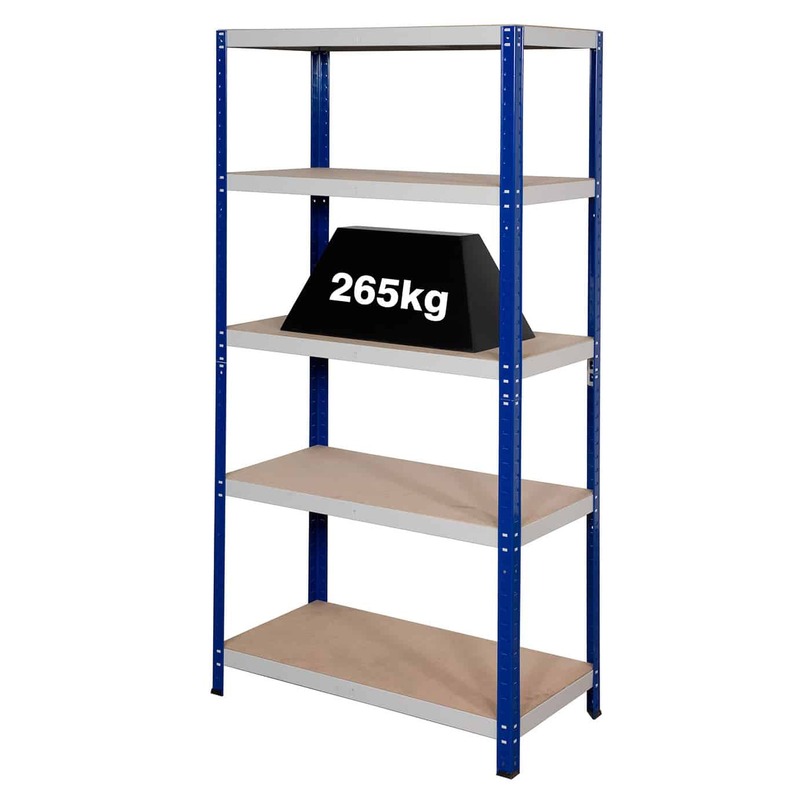 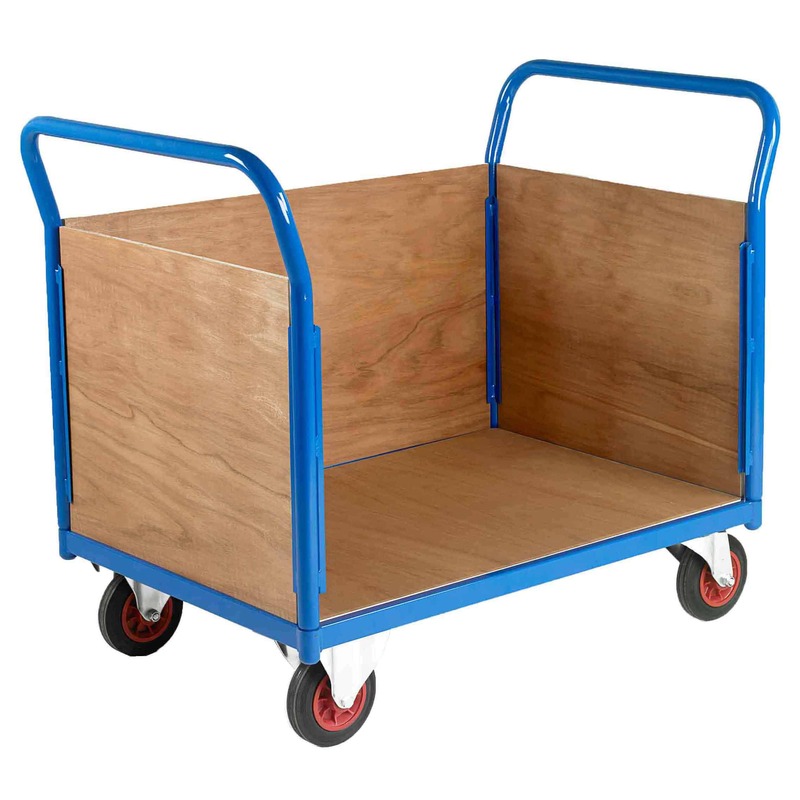 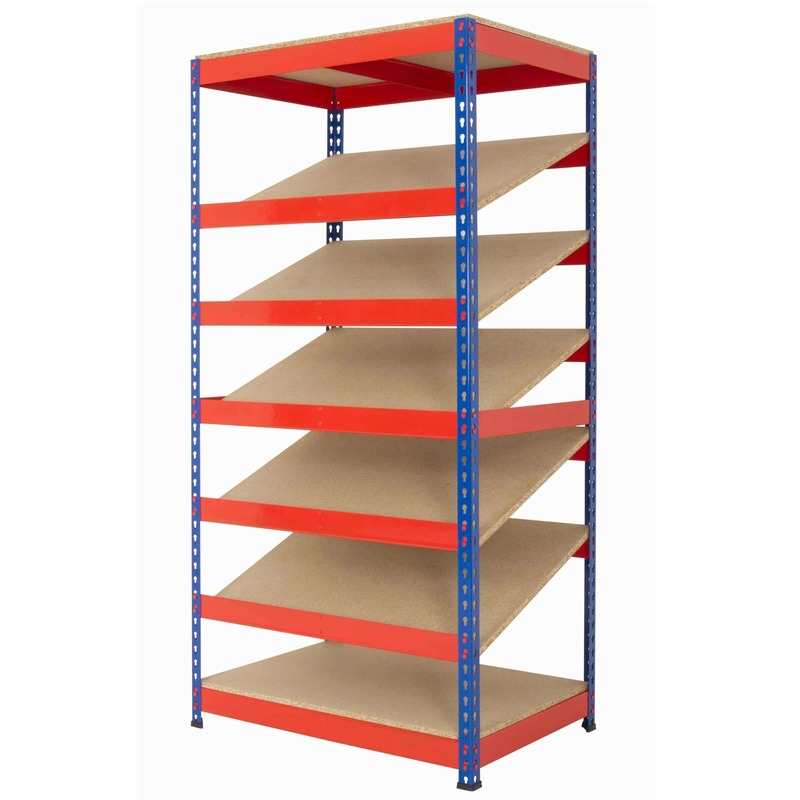 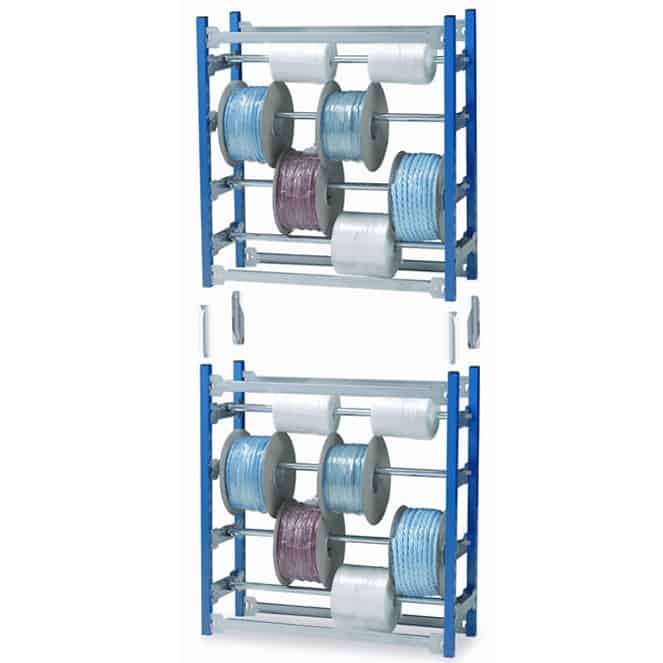 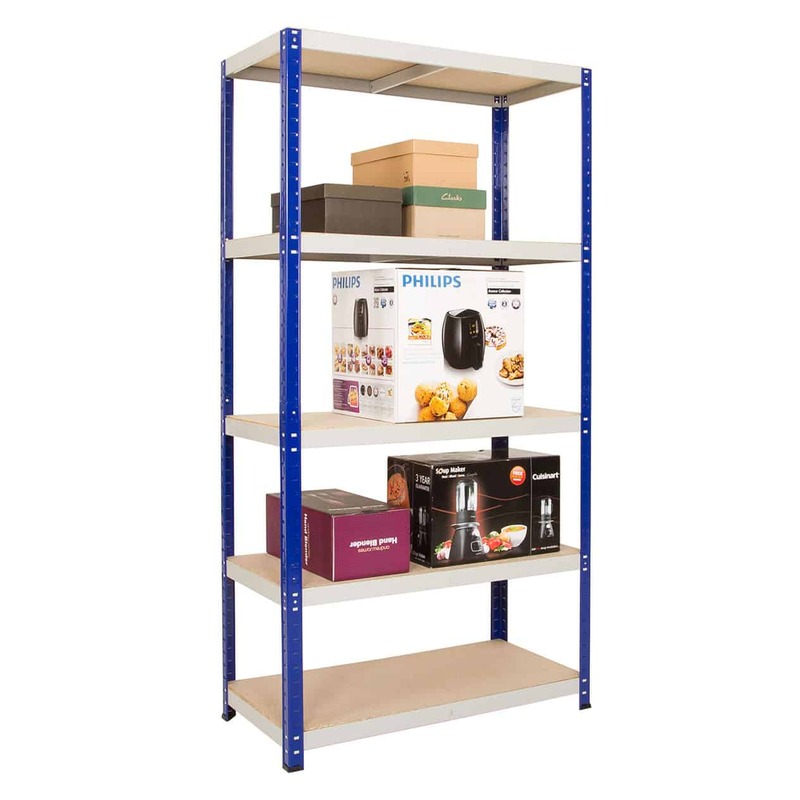 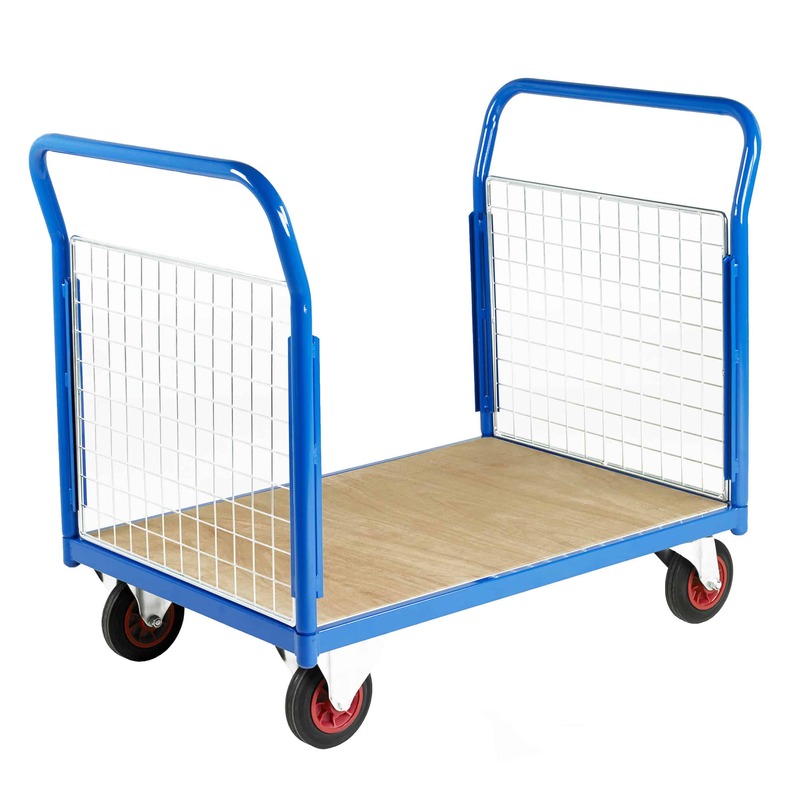 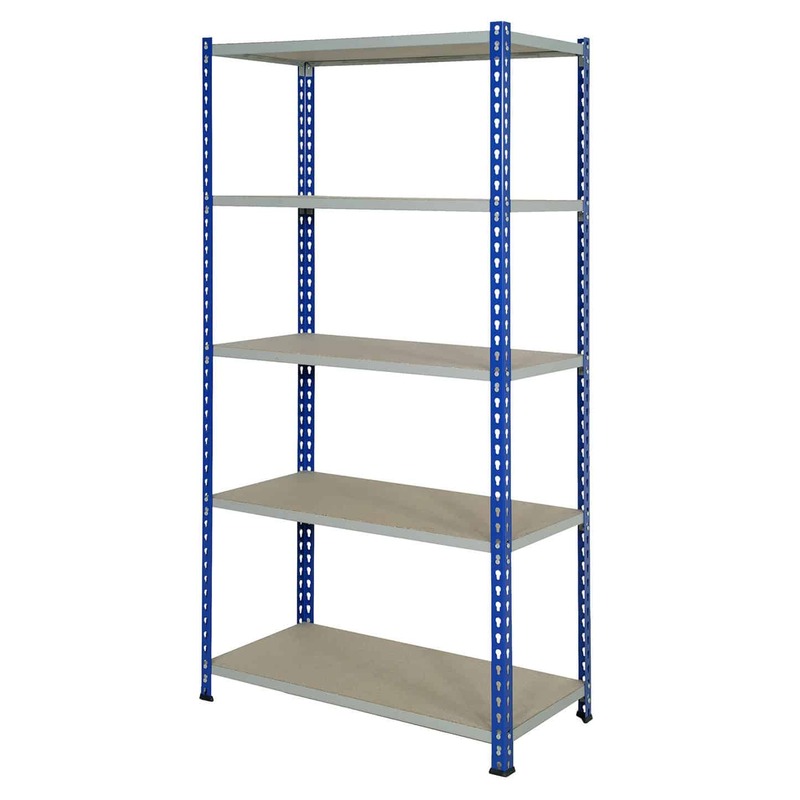 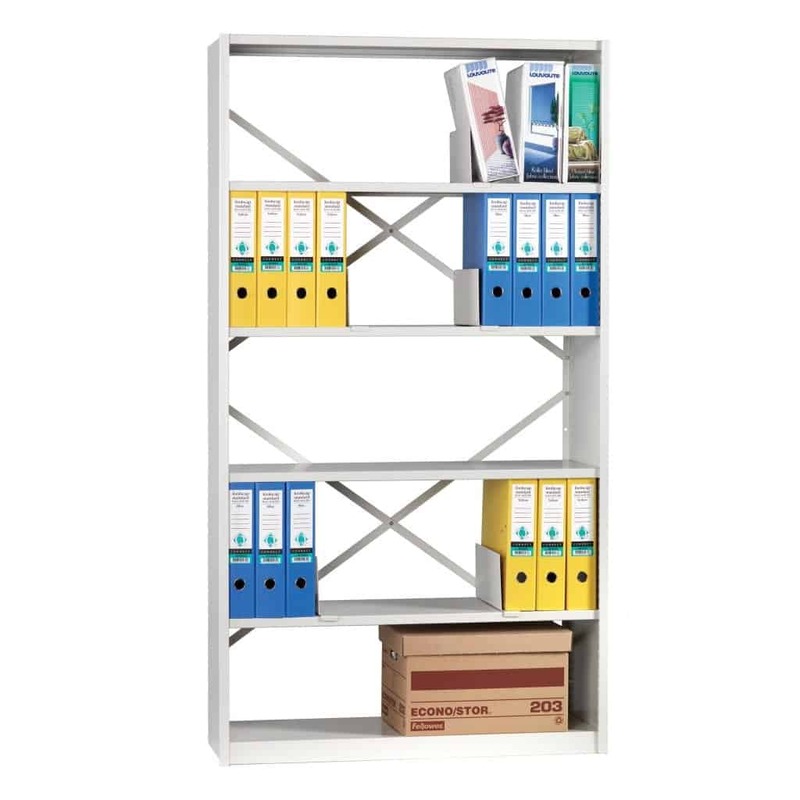 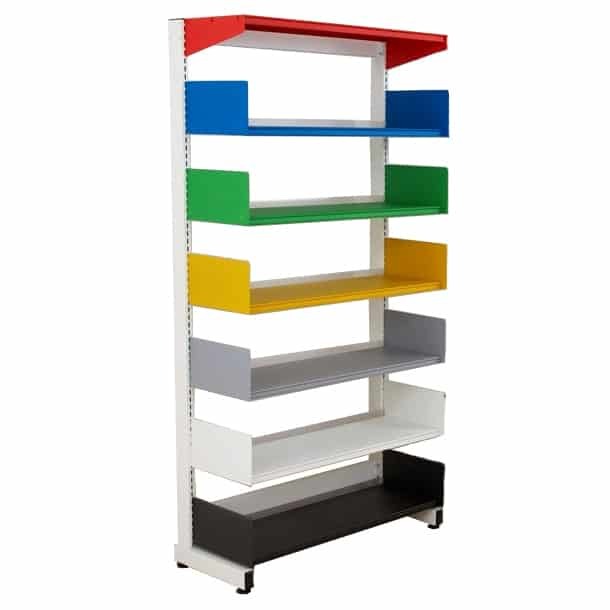 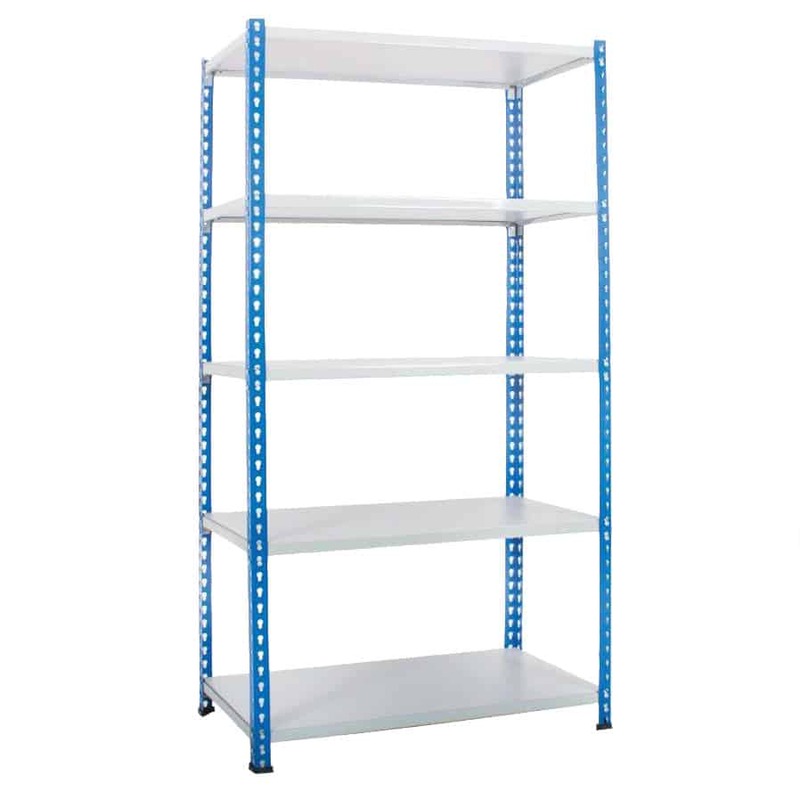 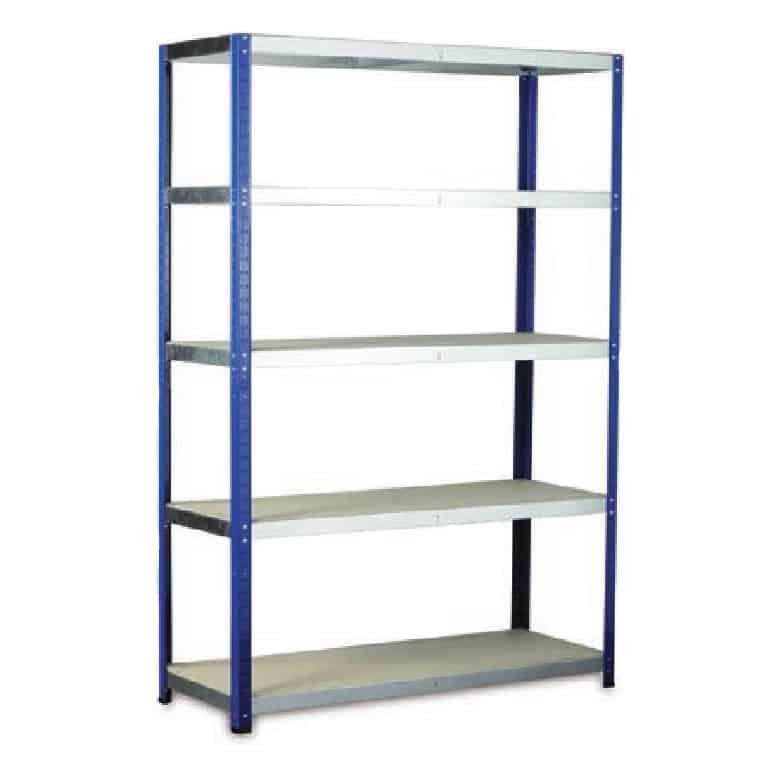 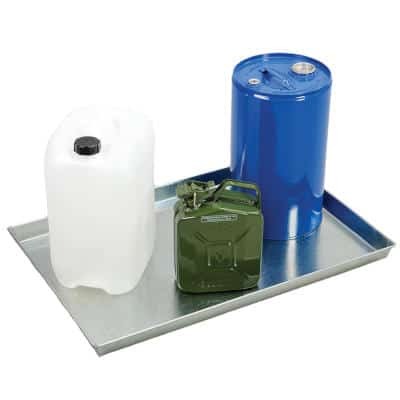 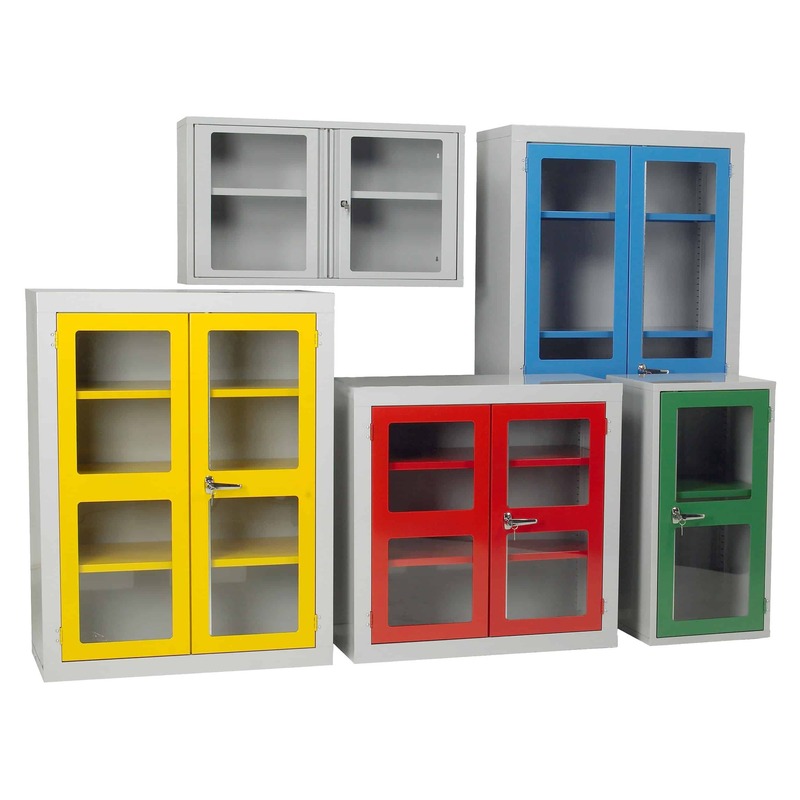 Our Office Shelving offers a versatile range of storage solutions to suit everyone. 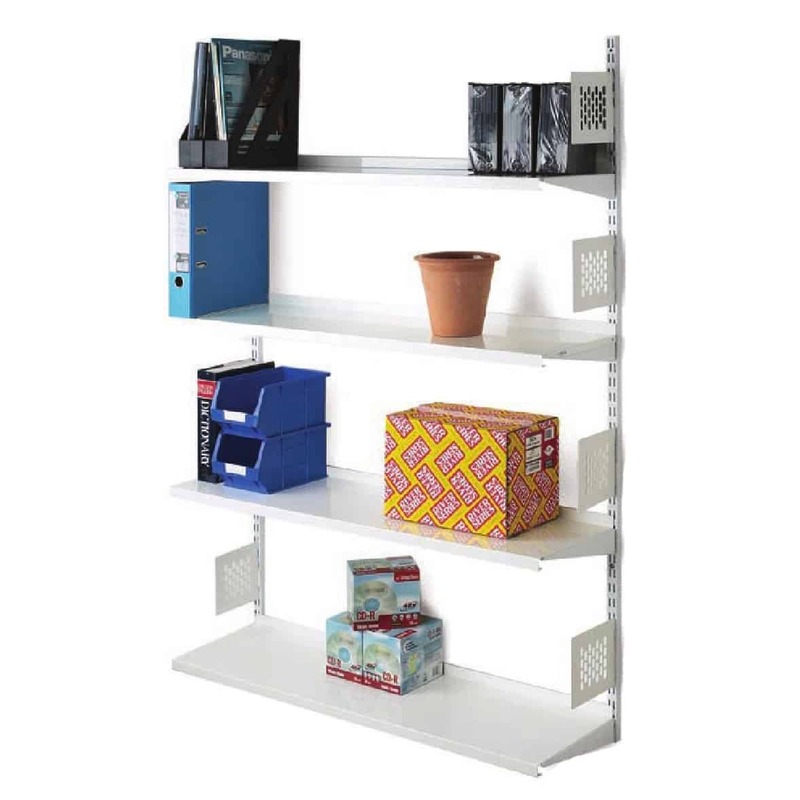 The shelving storage systems are quick and easy to erect, build a bay in less than 10 minutes. 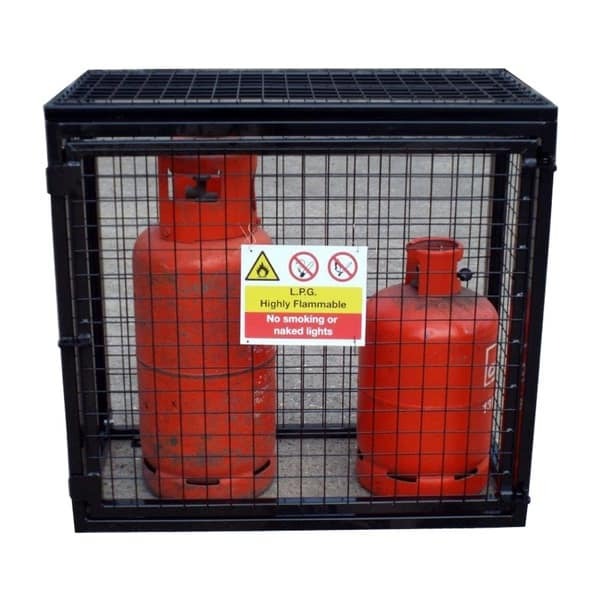 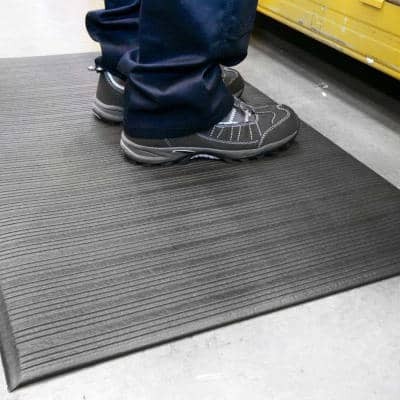 We offer free site surveys on big projects – speak to one of our team for further details.